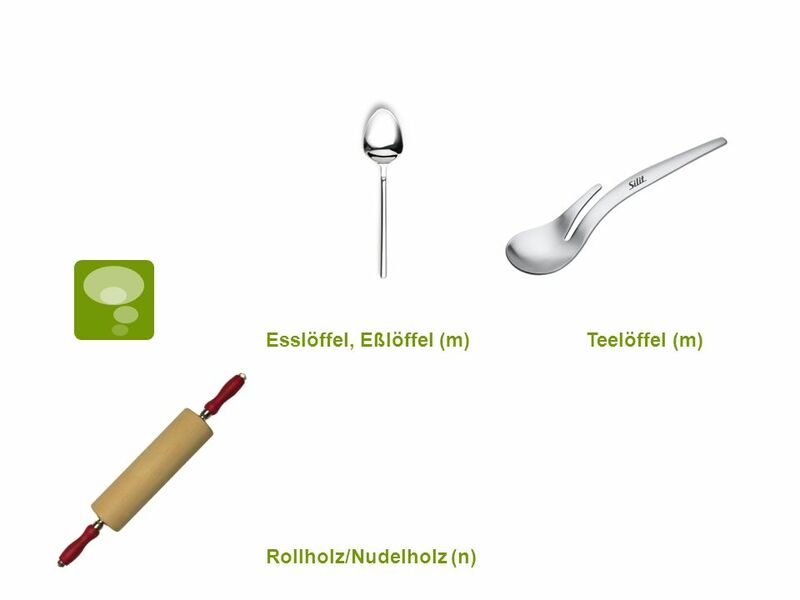 7 In German (European) cooking  ingredients measured by weight, rather than volume (US) and temperature in Celsius, rather than Fahrenheit. 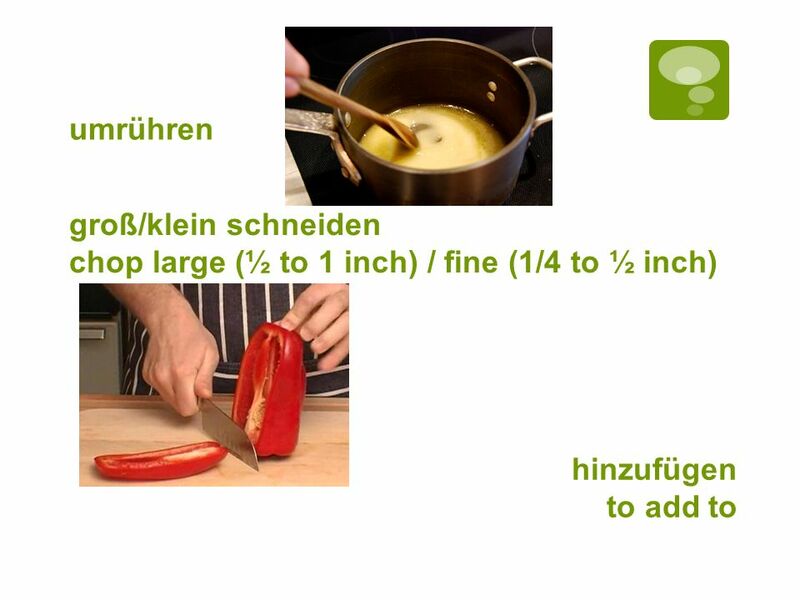 If you can’t use a scale, there are tables that allow you to convert units of weight (grams) to units of volume (tablespoons, teaspoons) – although it is not as precise. 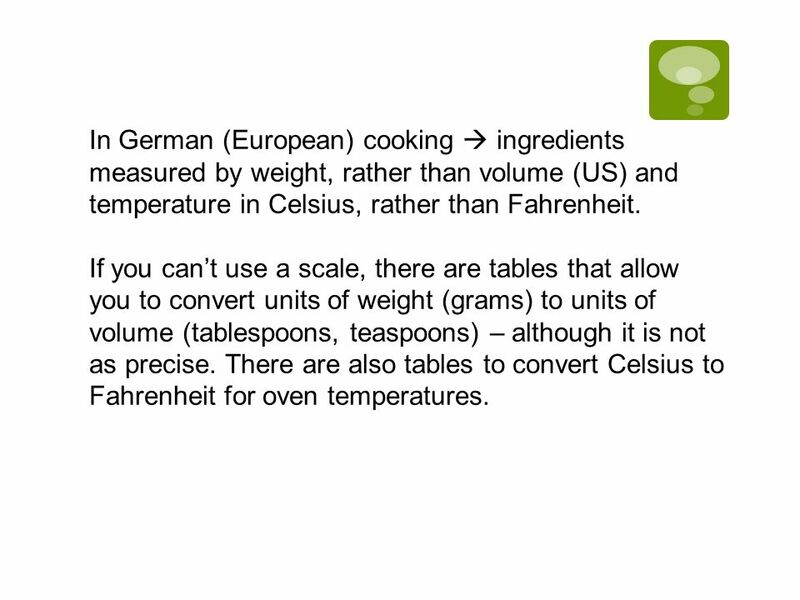 There are also tables to convert Celsius to Fahrenheit for oven temperatures. 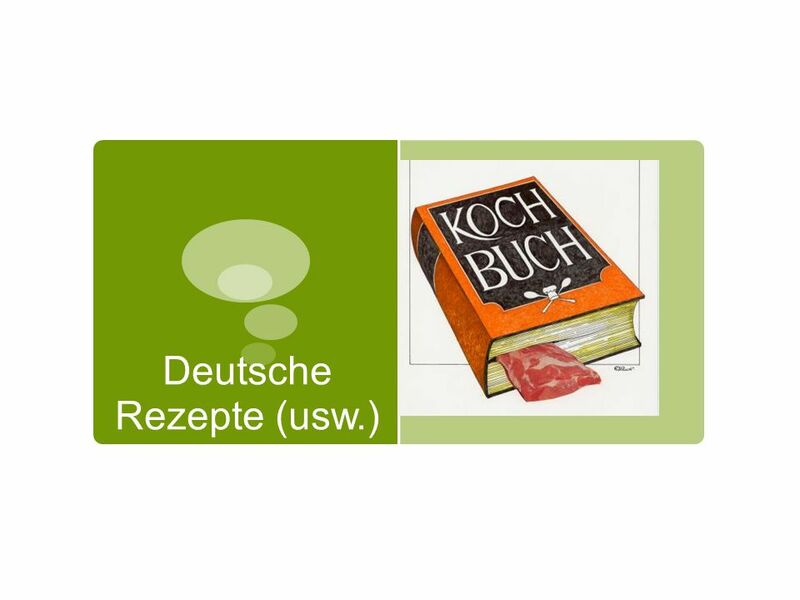 Herunterladen ppt "Deutsche Rezepte (usw.). 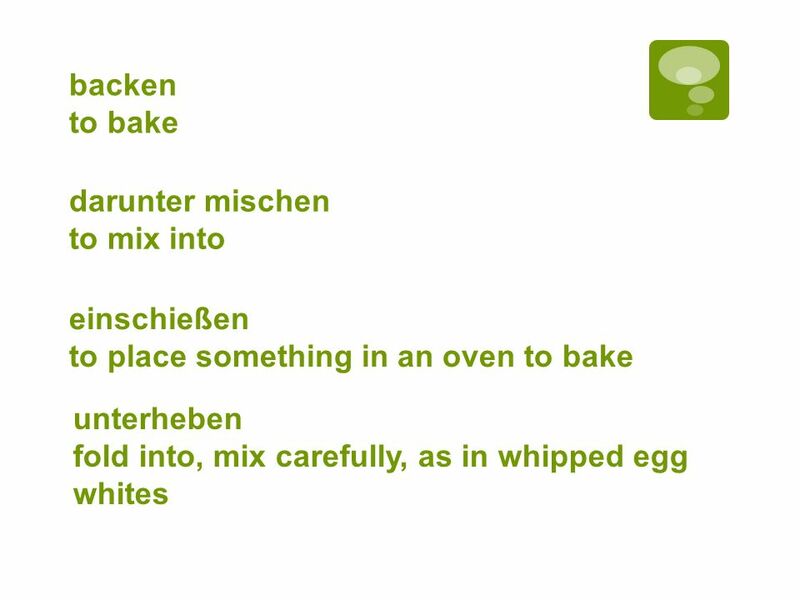 abschütten backen to bake darunter mischen to mix into einschießen to place something in an oven to bake unterheben fold into,"
Mein Haus By the end of this lesson, you will be able to say what rooms you have in your house. By the end of this lesson, you should be able to say where. Future Tense Future Tense. Future Tense In expressing events that will take place any time after the present, you may use the future tense. In expressing. Learning Objective: To be able to describe what is in your town. 10 Survival Phrases Survival Answers 4/6 With Mr Angry Potato Head and Mrs. Mildly-Angry Carrot-Face. 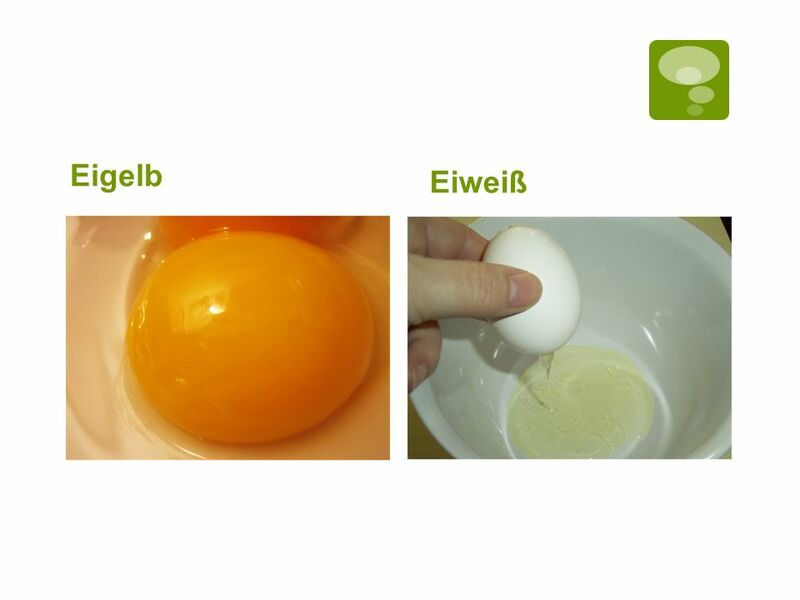 The word,,aber in German is most often used as a coordinating conjunction. Ich wollte nach Bremen fahren aber Mein Auto ist kaputt. Ich mag English aber. DEUTSCHE VERBEN 2. IRREGULAR VERBS. SEIN = TO BE SEIN is probably the most irregular verb there is in German. All of its forms just have to be memorized. Wissen By Gannon Blain Home What is Wissen What is Wissen How to use Wissen How to use Wissen Irregular Form Irregular Form Quiz. 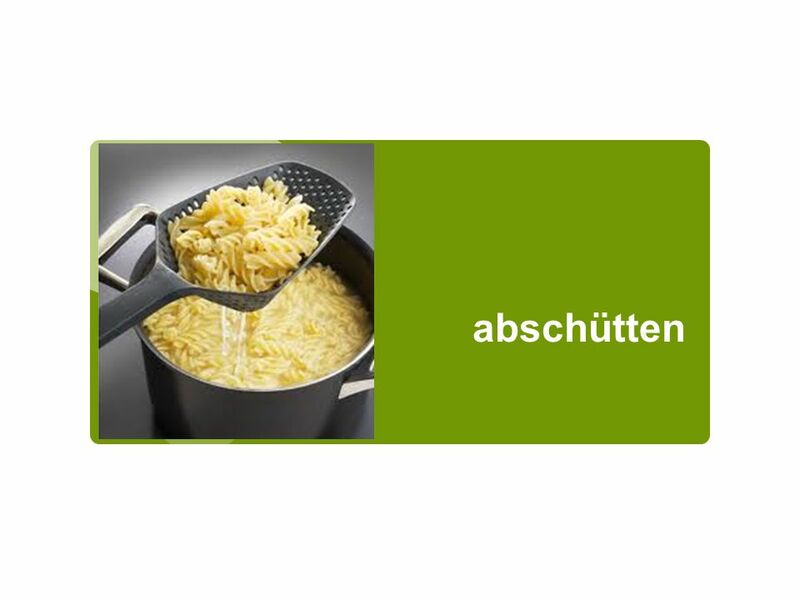 Separable Verbs Turn to page R22 in your German One Book R22 is in the back of the book There are examples at the top of the page.